What even is hygge, how do you pronounce it, + where can you find it? The Danish concept of hygge is pronounced “hue-guh”. Directly translated it means “coziness”, but it’s more of a feeling rather than a definition. In essence, hygge means creating a warm atmosphere and enjoying a relaxing, calming space surrounded by good people. Let’s give you some examples: the warm glow of candlelight, drinking tea by a fire, cozying up next to a window with a good book and having a thoughtful conversation with someone you love. 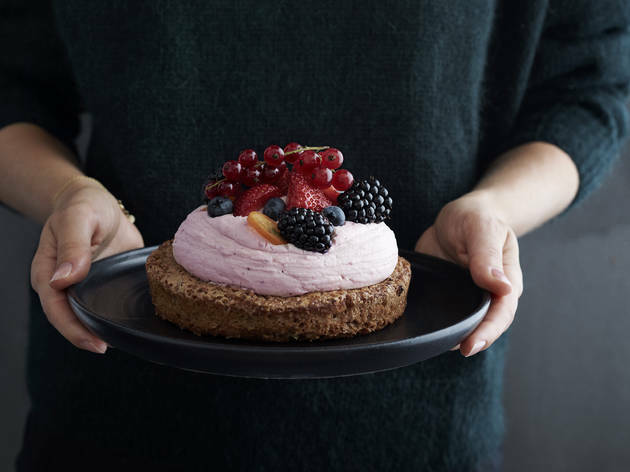 Hygge is a word that highlights Danish spirit and harps on delight. Not to mention, it’s very on-trend right now. The neighborhood never tasted so delicious with our new pals over at Ole & Steen. Ole & Steen brings Danish sensibility and style to Union Square. 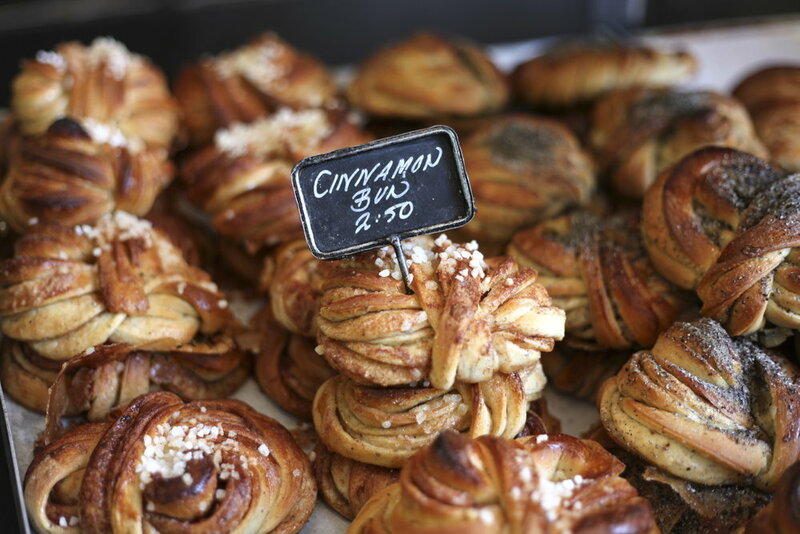 Welcoming you with Danish sweets and treats, creating an inviting space, and fostering a strong sense of hospitality, you will not be disappointed. Staff pick: their mini raspberry tart is one of a kind! Blankets, scarves, mittens, hats - oh my! Find all the layers to your liking at the neighborhood’s local sports hub. 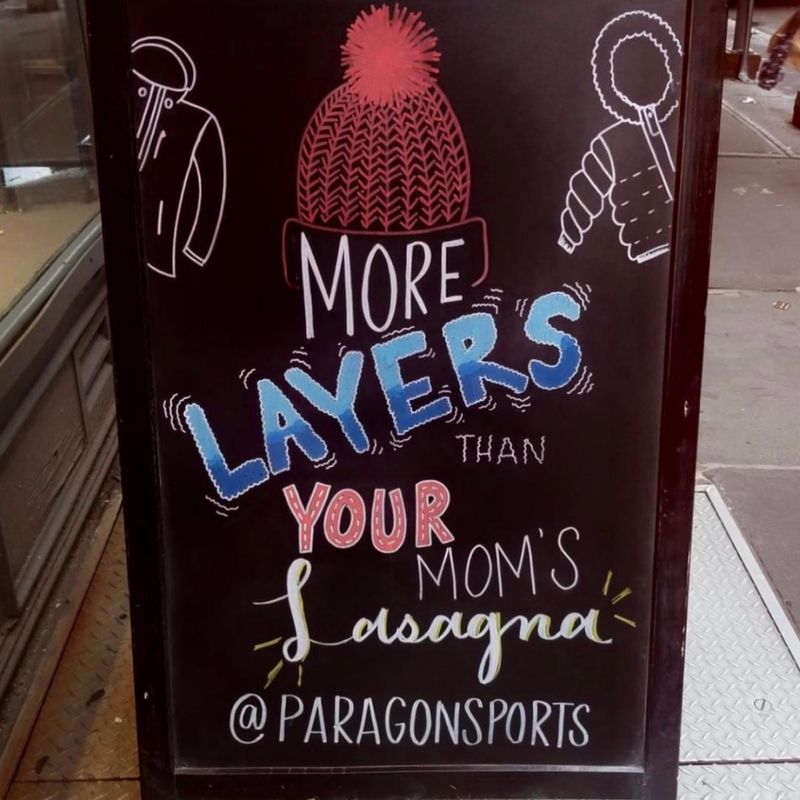 Paragon has it all - including all of the essentials to many of the season’s sports, especially if standing on top of a ski slope is your idea of hygge. Staff pick: their North Face scarves are so warm and stylish! Get ready for City Bakery’s Hot Chocolate Festival - try specialty flavors each day during the month of February. 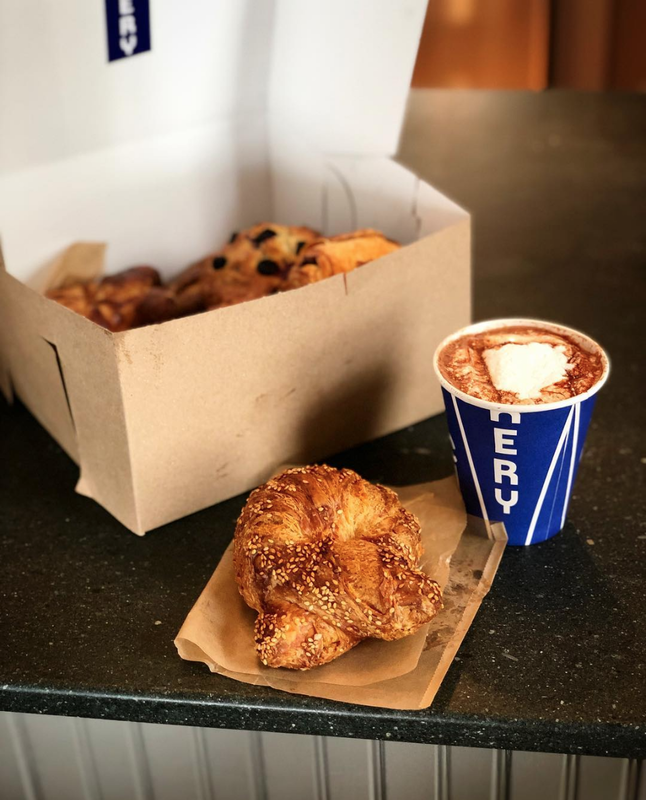 Head to City Bakery to check out the full 2019 menu! Staff pick: their Love Potion Chocolate on Feb 14th sounds delicious! Cuddling up with a good book? 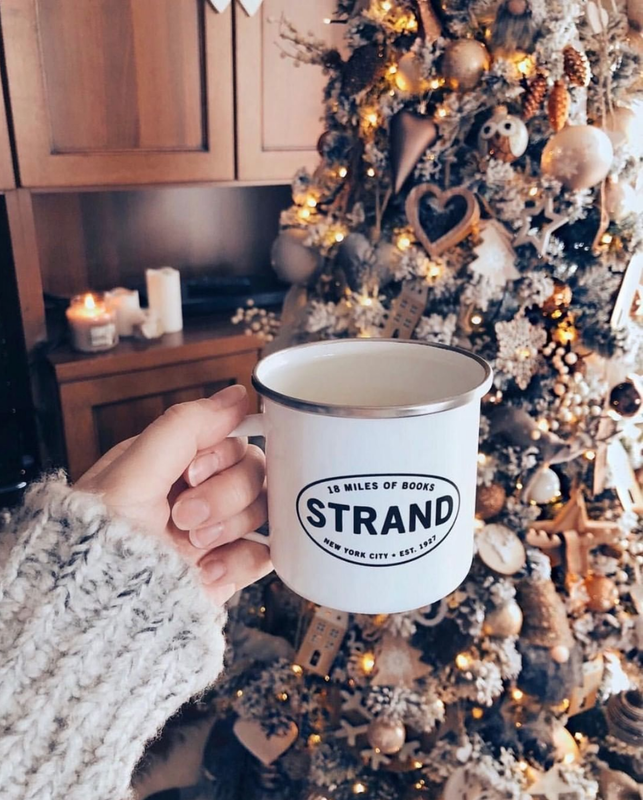 The Strand has got you covered. From mysterious to magic, you’ll be sure to find the best genre to read while you drink some tea and wear your warmest socks! Staff pick: the new releases are always showstoppers!